Together met up with intelligent rising star Tom Hiddleston to chat about movies, psychology and real love. It’s not often you meet someone who earned a double-first in Classics at Cambridge. It’s even rarer when you meet a movie star with those credentials. But that’s the kind of gravitas that gives Tom Hiddleston an added edge whenever he takes on a role. Best known for his continuing role as the villainous Loki in Marvel Comics’ Thor/Avengers’ franchises, the British actor has also distinguished himself in films ranging from last year’s horror flick Crimson Peak to Woody Allen’s Midnight in Paris (as F. Scott Fitzgerald). But now he’s about to be seen in his first true tests as a leading man in the upcoming sci-fi drama High-Rise, based on J.G. Ballard’s eponymous 1975 dystopian novel. 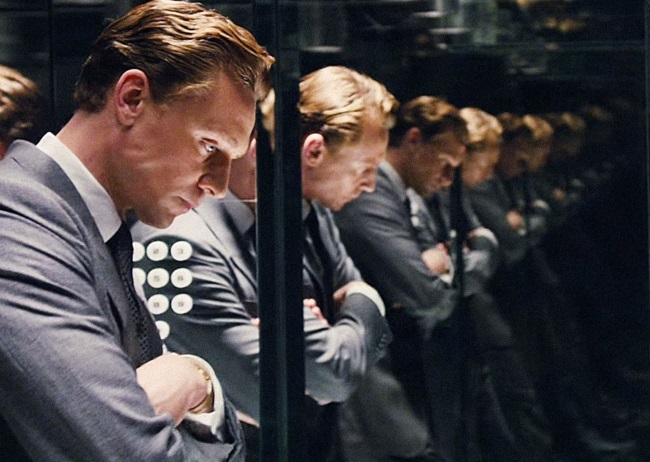 Set in a retro 1970s futuristic world, Hiddleston delivers arguably the most inspired performance of his career as Dr. Robert Laing, the newest resident of a luxury London high-rise. Soon he finds himself drawn into the macabre class warfare taking place inside the vertiginous 40-storey high complex whose tenants divide into violent tribes amid a general breakdown in normal codes of human conduct. For Hiddleston, the film is yet another leap forward in his screen ambitions. Directed by cult British filmmaker Ben Wheatley (Kill List), High-Rise co-stars Jeremy Irons as the building’s decadent architect, Anthony Royal, whose dream of creating a “crucible for change” descends instead into a chaotic cauldron for orgies, violence and death. 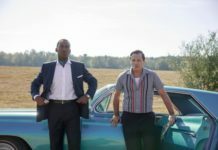 The cast includes Sienna Miller, Luke Evans, and Elisabeth Moss. Currently starring in The Night Manager, the superb TV miniseries adaptation of the titular John Le Carré spy novel, Hiddleston will next be seen in I Saw the Light, a biopic about fabled country & western singer Hank Williams. For our chat in Toronto where High-Rise made its world premiere, Tom Hiddleston was wearing a blue suit and looking very dapper. Noted for being the consummate gentleman, he was delightfully earnest, polite, erudite and thoughtful in conversation, as befits a man who, prior to studying at Cambridge, attended Eton where he was in the same class as Prince William and Eddie Redmayne.